Easy-Hosting is a 100% NZ-owned business founded by two friends passionate about hosting. Our management team have over 10 years combined experience in Hosting and we provide competitive pricing on domain registrations and low-latency, high-availability locally based hosting on fully featured, flexible platforms running on high-end servers. All of this is combined with our friendly and helpful support to make the whole process as easy as possible! The primary point of difference in how we do business over our competitors is in our name; we want to make things Easy for our customers! 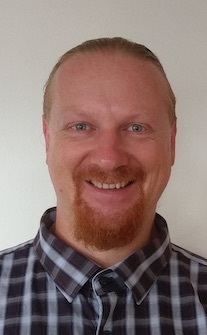 Alex comes from a background in IT support for Home and Small-Medium businesses, from the smallest of home user requests to the larger scaled server environments. He is currently A+ COMPTIA certified, a Microsoft Certified IT Professional, Microsoft Certified Technology Specialist and a full member of the Institute of IT Professionals, NZ (IITP). Alex is also an IITP Certified Technician. Alex has more than 6 years of experience in the New Zealand hosting industry. Tyson has a broad background in IT support ranging from Internet Service Provider support, Home and Small-Medium business network setup, phone and remote support, on-site visits, Website setup and troubleshooting, Server Administration. He is A+/Network+ COMPTIA certified and a Microsoft Certified Professional. 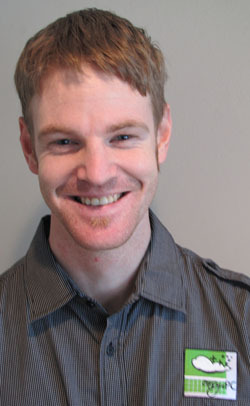 Tyson has 9 years of experience in the New Zealand and Australian hosting industries.